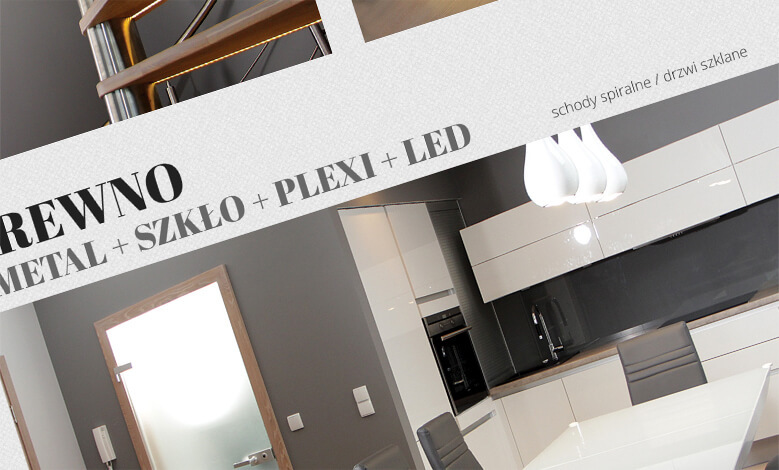 Catalogues - BIK - doors, windows, stairs - Polish producer of high quality wooden joinery. If you are interested in BIK’s offer and you would like to know more, check out our catalogues. They will clarify technical aspects of production and introduce you to the world of modern spaces (Fenz). Select an existing design or get inspired to create your own. BIK Technical catalogue of inner doors. We present you with the full offer of designs and patterns of inner doors. Technical catalogue of windows 68. We present you with the full offer of designs and patterns of windows. Technical catalogue of windows 92. The catalogue of modern spaces – detailed offer of windows. Our company designs stairs in such a way that they don’t show any assembly elements, we do not use „mushroom head plugs”. Our stairs are ideal even underneath.